Join Us on October 25th! 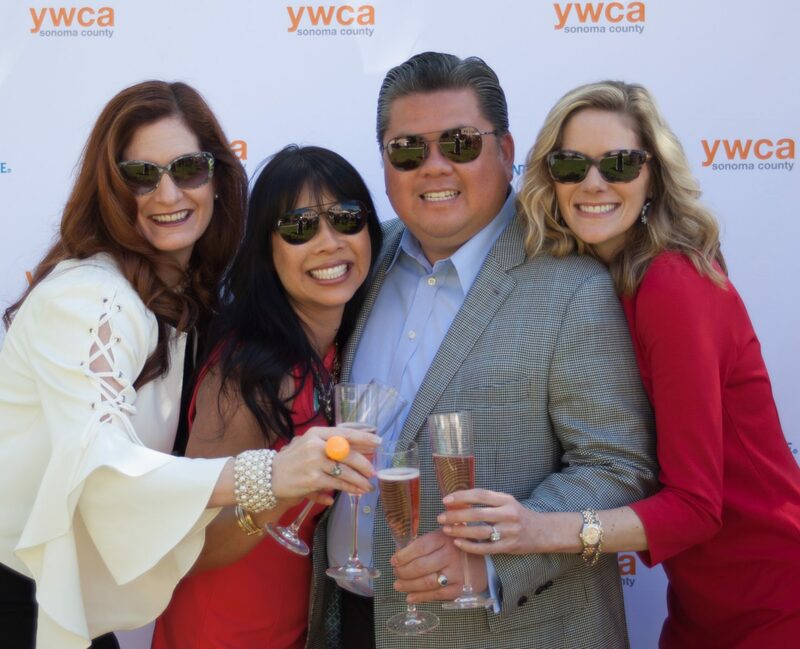 The YWCA Sonoma County invites you to join us on Thursday, October 25, 2018 for a movie screening at Summerfield Cinemas. 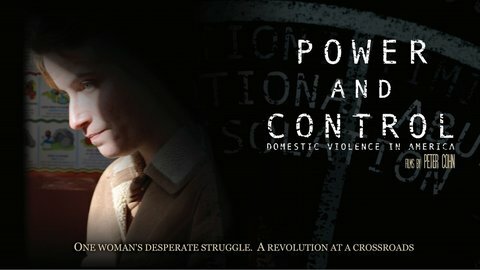 The movie, Power and Control, is a documentary film that depicts the issue of Domestic Violence in the U.S. The film starts at 7pm and will run approximately 50 min. We will also have a panel discussion with representatives from the YWCA. We also invite you to our dine & donate at Mary’s Pizza Shack just prior to the film. Our dine & donate will be from 5-7pm. HERE is our flyer for the dine & donate.